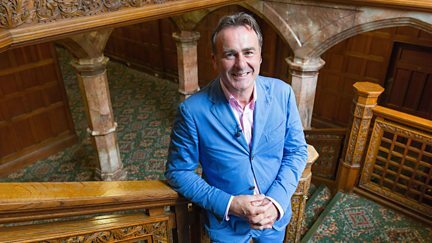 Series 15 Reversions ‹ Flog It! Browse content similar to Series 15 Reversions. Check below for episodes and series from the same categories and more! Members of the public bring their antiques to be viewed and valued. Paul Martin discovers the rags-to-riches story of Eric Morecambe.